Listen Fans, Now You Have Your Personal Radio! We’re glad to announce another addition to our favorite music player Listen – online radio support. Now there’s infinitely more music for our users with both local radio spots and international stations. But that’s not even the best part. The coolest thing about Listen Radio is custom-tailored stations selected based on your own music preferences. 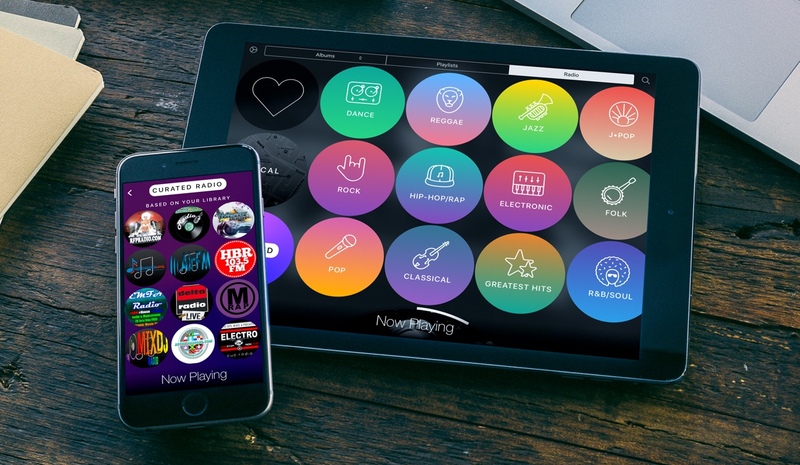 Check it out on the App Store and you’ll never have to look for new music again.